Kontha mandhi cinema’s lo roles cheyadam valla famous avtharu, inkontha mandhi tv valla andhariki telustharu. 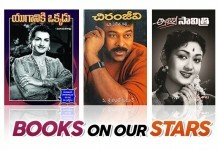 Ala kakunda present unna digital formats lo famous ayyi recognition vachina valu koncham takkuve ani chepali. Dhantlo mana telugu valu ayyi undi north lo dhummu leparu ante adhi inka great kada. 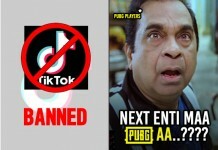 Alanti chala takkuva mandhi lo mana telugu rastrala nunchi idharu matram bollywood market lo baga run ayye digital content dwara andhariki parichayam avadame kakunda valakantu name & fame techukunaru. 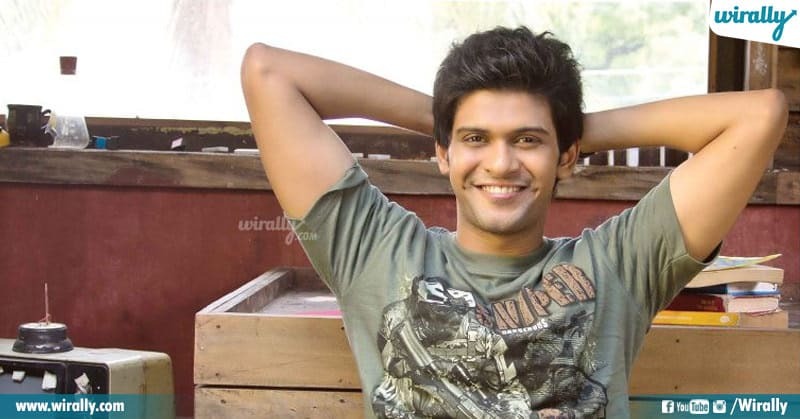 First let’s talk about naveen polishetty, a struggling and an aspiring actor. England lo chesthuna manchi job vadhilesi acting cheyali ane passion tho he came back to india. Family motham IIT, engineering chadvukunna valu unte thanu matram cinema lu, acting antu tirigadu. First lo live events chesthu undevadu, aa taruvatha standup comedian ga shows ivadam start chesadu. 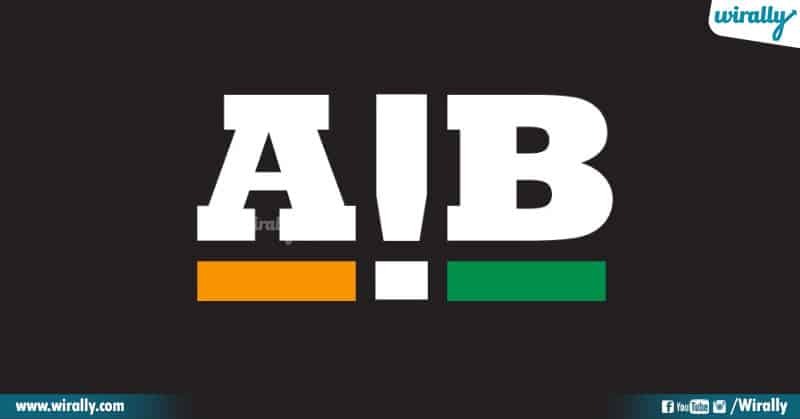 Alanti time lo ne AIB lo join ayadu naveen. Akkada nunchi chinna roles cheyadam tho paatu movies lo kuda act cheyadam start chesadu. It was his honest campus placements through which he has been a star. Aa series thanaki manchi name techi petindhi. Naveen telugu lo kuda konni movies chesadu, meru baga observe chesthe life is beautiful lo act chesadu, kani telugu lo baga gurthuki vachedhi matram 1 cinema lo thana role. 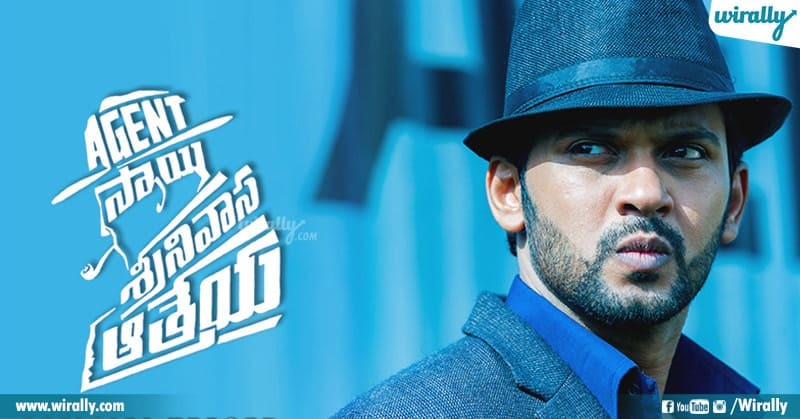 Ippudu next ‘Agent sai srinivasa athreya’ ane movie lo act chesthunadu and he is the lead in it. May be success follow avadam ante idhe anukunta, manam kastapdale kani edho oka roju thappakunda gelustham ani naveen prove chesadu. Sobhita Dhulipala ante sudden ga gurthu radhu kani, goodachari film lo andham ayina heroine ante matram ventane strike avthadhi mind lo ki. Mari mamuluga untadha aa beauty. So Sobitha Is not just an actress first lo thanu femina miss india gelichindhi. Aa taruvatha miss earth competition lo contest chesindhi. She was even featured in Kingfisher calendar, ala modelling lo busy unna e telugu ammayi ki first break raman raghav movie tho vachindhi. Puttindhi pergindhi antha vizag lo ayina mumbai shift ayyi thana modelling career ni serious ga tiskundhi. 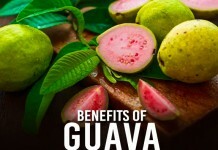 She was very successful in that too. Next saif ali khan starer chef lo act chesindhi, aa taruvatha adivi sesh film goodachari tho direct telugu film lo enter ayindhi e pilla. 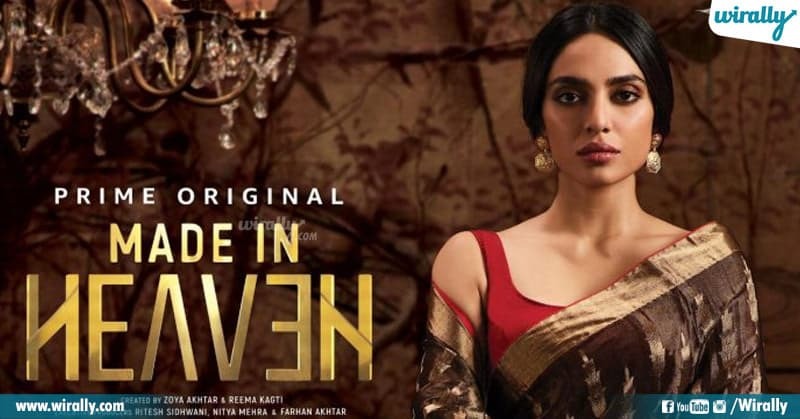 Aythe recent ga zoya akhtar direct chesthuna ‘Made in Heaven’ ane amazon web series lo lead role chance kottesindhi sobhitha. Anthe kadu thana performance tho andharini impress kuda chesindhi. So mana telugu valu ekkada unna kummestharu ani cheptham kada, veelu anthe racha gelichi intlo gelavadaniki vasthunaru. 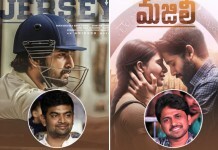 Lets wait for their roles & success in telugu too. 7 Types of next level Chai that we will definitely love!